This little handsome fellow’s name is BOEG Quaciëndas. 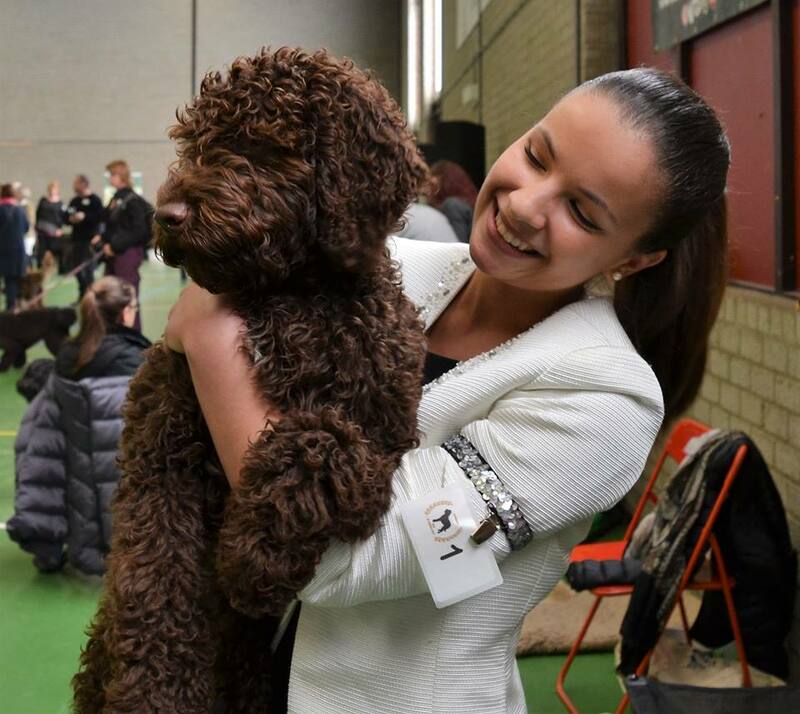 BOEGhas just started his dog show career and it seems (by no means accidentaly) that he is a son of Quaciëndas Majka Miedzy-Nami and our IWO Wierciłapy. BOEG and (BIALY, BOBR, DOBRY, LEWO, ODRA I SAN) from Mazurka litter turned five months old today.